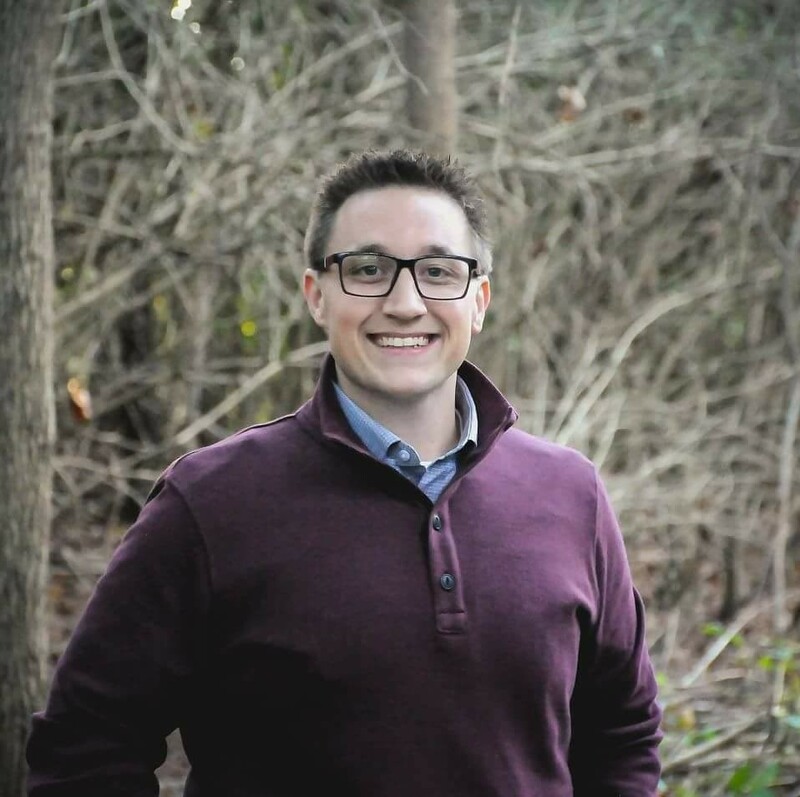 Garrett Guillozet, MPA, RS/REHS, AEMT is a Food Safety Program Supervisor for Franklin County Public Health in Columbus Ohio, and President of the Ohio Environmental Health Association (OEHA). He has been a member of NEHA for the past 10 years. In this interview, he discusses the challenges facing environmental health professionals in Ohio and the important role that associations play in advocating for the profession both nationally and locally. Garrett: My path into environmental health is similar to most of my coworkers- I fell into the profession. I spent several years in undergrad studying molecular biology, but after spending countless hours in labs and looking into a microscope, I realized that it was not my ideal career. With less than a year left of school, I reached out to a family friend who is a Registered Sanitarian and asked if she knew of any internship opportunities within her health department. She quickly replied and said that they were currently hiring an intern for seasonal sewage inspections. I was fortunate to be exposed to various EH programs during that internship, which fostered my appreciation for a variety of fields within the profession, and helped me realize that a career in EH is exactly what I wanted! NEHA: What do you love most about working in food safety? Garrett: You either like working in food safety or you dread it! Even after spending over ten years working in food safety, I still find it rewarding and challenging. You never know what you’re going to encounter on any given day. I’ve worked hard to instill a partnership culture with my team and our licensees. While we are the ‘regulators’, we’re also the subject-matter-experts. I want our operators to depend on us to help them keep their customers safe. Food safety impacts each one of us regardless of our economic status, where we live, or our background. Everyone deserves to have access to safe food. NEHA: Why is it important to participate in a professional association at both the local level and the national level? Garrett: As President of OEHA, and as a member of NEHA, I cannot emphasize enough that these associations are working hard every day to protect and further the environmental health profession across the country. Being a member of your state affiliate and a member of NEHA amplifies your ability to speak up and act on environmental health related issues locally and across the country. Our affiliate associations, alongside NEHA, are working hard to safeguard our profession, to solidify sanitarians as the leading experts on environmental health matters. It is vital that we speak with a unified voice on the topics that matter most to our profession. NEHA: What are the most crucial environmental health issues facing your community, and what can NEHA do to help? Garrett: Over the last several years in Ohio, our profession has faced an onslaught of attempts to diminish our ability to safeguard and protect Ohioans. This has occurred through the reduction and elimination of our independent State Board of Sanitarian Registration and a cutback of rules that regulate our EH programs. OEHA is very fortunate to be proactive through the use of our government affairs team. By employing a lobbying firm, we are ensured that we have a voice at our statehouse to speak up for our profession. OEHA believes that it is time for another hard look at professional credentials, and the return-on-investment that these credentials can produce for communities and states. Along with an updated credentialing report, OEHA would like NEHA to provide more access to government affairs training and white papers on a variety of environmental health topics. I certainly appreciate the proactive approach the current leadership and board have taken around the issues of cottage foods and climate change. I'd like to see more action in this area, as many affiliates rely on this information and pass it along to various policymakers. NEHA: What advice would you give to young professionals, or students, just starting out in their career? Garrett: Sometimes the days are long and the demands of the job can be a lot, but in the end, knowing that you made a difference in someone's well-being is totally worth it. My advice is to not lose sight of the impact you're making in the communities where you work. Live in Ohio? Get involved locally through the Ohio Environmental Health Association.